1.1. 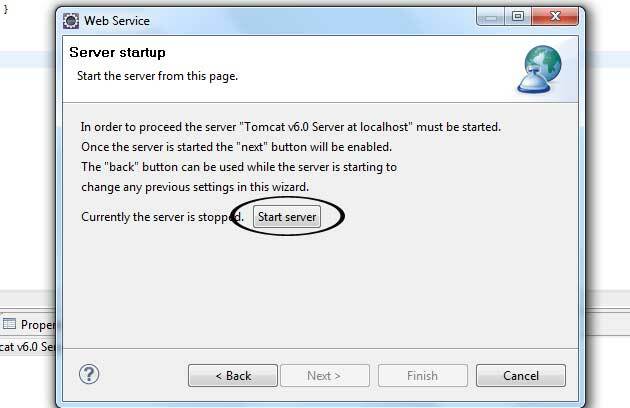 First you need to set up the development environment. 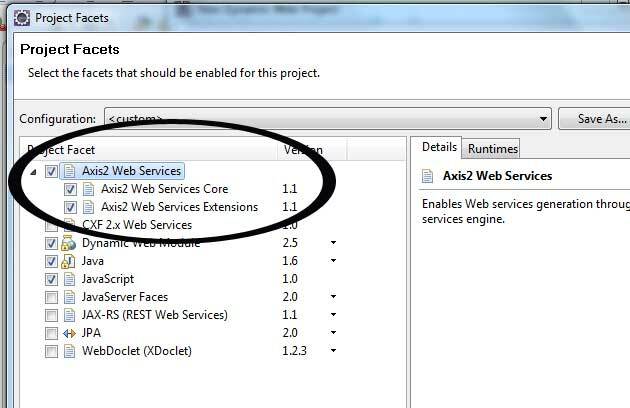 Following things are needed if you want to create Web Services using Axis2 and Eclipse IDE. 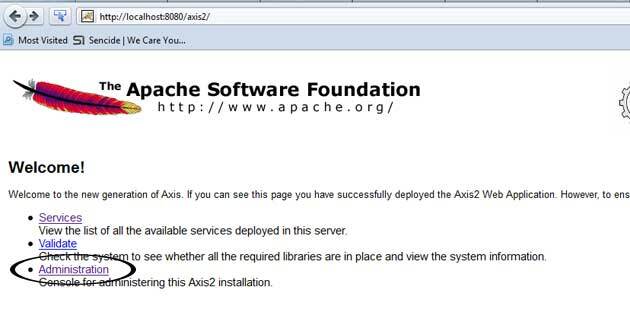 Some Eclipse versions have compatibility issues with Axis2. 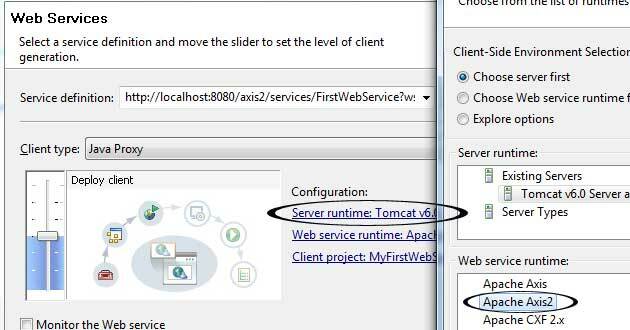 This tutorial is tested with Apache Axis2 1.5.2, Eclipse Helios and Apache Tomcat 6. 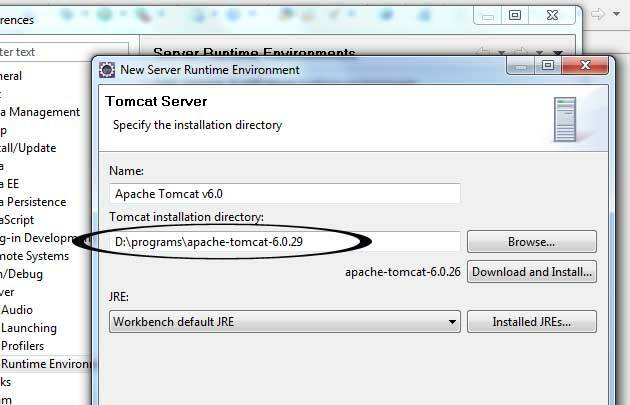 Now you can run the above code as java application and you will get the output as 12 since we are adding 7 and 5. Hibernate is an Object/ Relational Mapping solution for Java environments. It reduces the development cost by reducing paradigm mismatch between how data is represented in objects versus relational databases. Hibernate takes care of the mapping from Java classes to database tables and provides data query and retrieval facilities. This tutorial is designed for the beginners of Hibernate and expects you to have some knowledge about Java and SQL. 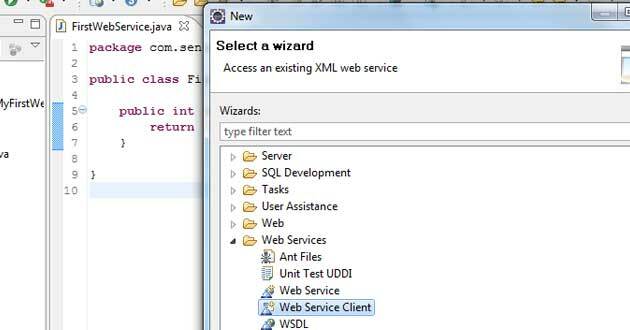 I’m going to use MySQL database and Eclipse IDE in this tutorial. 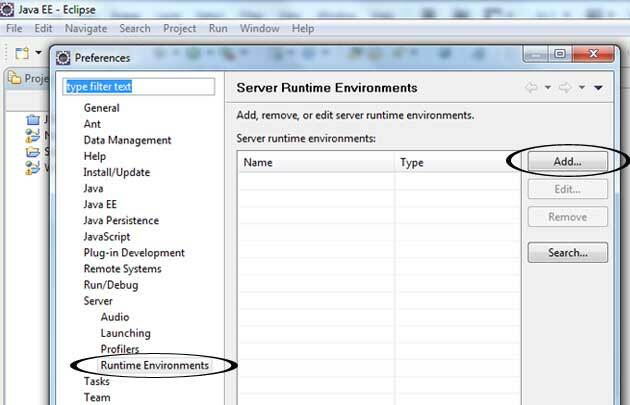 First you need to set up the development environment. Following things are needed if you want to try Hibernate with MySQL using Eclipse IDE. I'm going to use simple database named "userdata" which has two tables named "users" and "tasks". Figure 1 illustrates the structure of the database and there "id" column is the Primary Key of both tables and it is set to AUTO_INCREMENT. In this tutorial I’m going to show how to Retrieve, Add, Delete and Update data in a MySQL database. 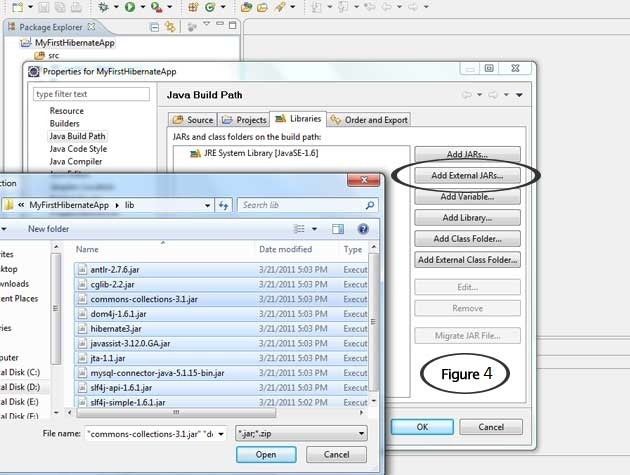 There I’ll create simple Java Project and you can use this tutorial to create web applications too. 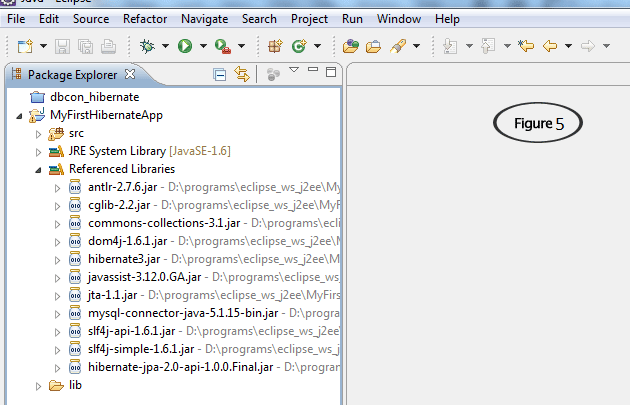 First create new project in Eclipse using appropriate name, I’ll give "MyFirstHibernateApp". You need to manually account for all the needed dependencies, so let’s create new folder called "lib" inside the "MyFirstHibernateApp" by right clicking on it as shown in following Figure 3. Now copy following files into that folder. Then you can configure the built path. 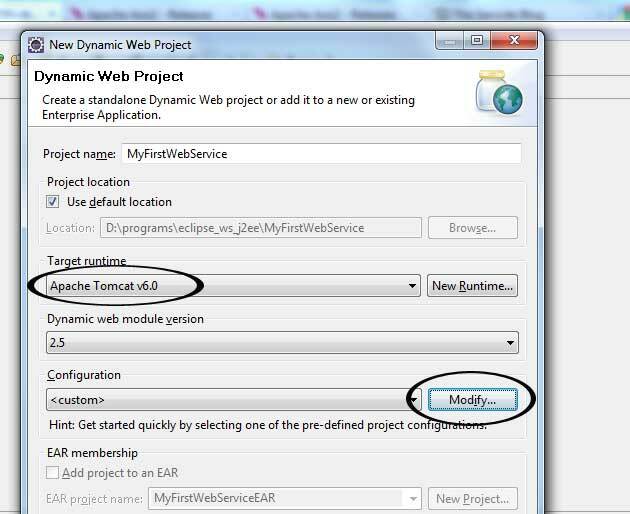 To do that, right click on project "MyFirstHibernateApp" in Package Explorer and select Build Path --> Configure Build Path... Then go to Libraries tab and browse lib folder you created earlier. Then add external jars by selecting all jar files that you copied to lib folder in one of previous step. (Check Figure 4). Now you will be able to see the referenced libraries as follow (Figure 5). Next, I'll create two classes that represent the user and task we want to store in the database. Those are simple JavaBean classes with some properties which uses standard JavaBean naming conventions for property getter and setter methods and private visibility for the fields. 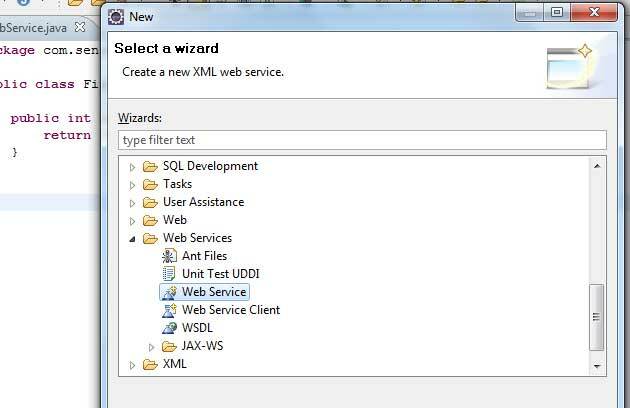 The id property holds a unique identifier value for a particular user and task. All persistent entity classes will need such an identifier property if you want to use the full feature set of Hibernate. Right click on the "src" folder and select New --> File and paste following code there. Save it as user.hbm.xml. In the above mapping file you can see the mapping of the unique identifier property to the tables primary key. As we do not want to care about handling this identifier, we configure Hibernate's identifier generation strategy for a surrogate primary key column by giving class="native". If it is not AUTO_INCREMENT one we should use class="assign". The id element is the declaration of the identifier property. 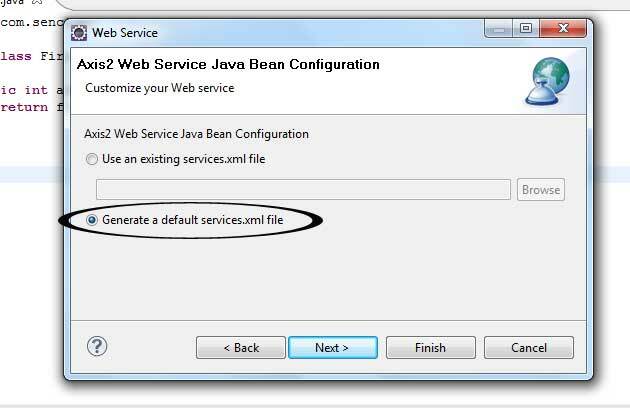 The name="id" mapping attribute declares the name of the JavaBean property and tells Hibernate to use the getId() and setId() methods to access the property. The column attribute tells Hibernate which column of the "users" and "tasks" tables holds the primary key value. Similar to the id element, the name attribute of the property element tells Hibernate which getter and setter methods to use. Now you have the persistent class and its mapping file in place. Let’s configure Hibernate. Right click on the "src" folder and select New --> File and paste following code there. 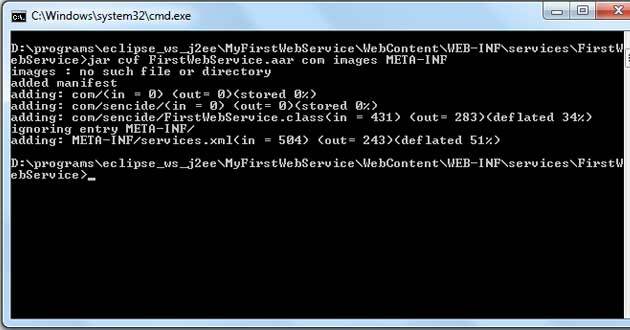 Save it as hibernate.cfg.xml. Here you have to give the username and password according to your MySQL account. In my case username is root and there is no password. You have to startup Hibernate by creating a global org.hibernate.SessionFactory object and storing it somewhere for easy access in your application code. A org.hibernate.SessionFactory is used to obtain org.hibernate.Session instances. A org.hibernate.Session represents a single-threaded unit of work. The org.hibernate.SessionFactory is a thread-safe global object that is instantiated once. 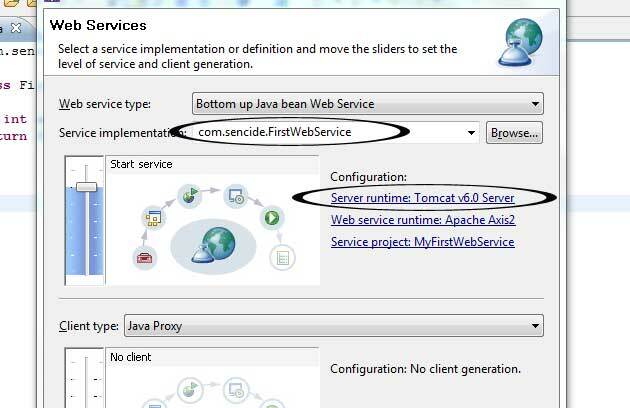 We will create a HibernateUtil helper class that takes care of startup and makes accessing the org.hibernate.SessionFactory more convenient. 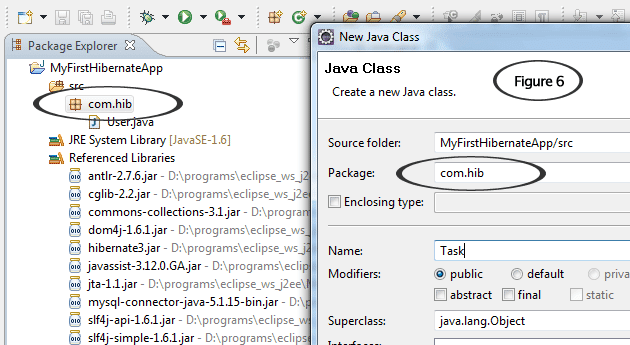 To create new class right click on "com.hib" package and select New --> Class and give Name as HibernateUtil.java and paste the following code in class file. 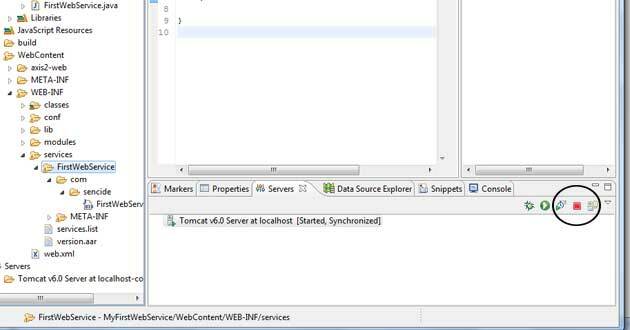 Now it’s time to do some real work using Hibernate. Following test class illustrate how we can Add, Retrieve, Update and Delete data in a MySQL database. 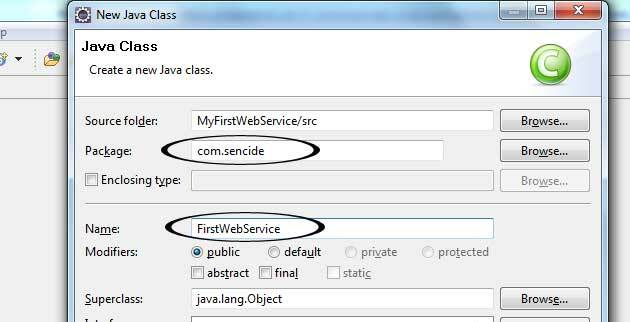 To create new class right click on "com.hib" package and select New --> Class and give Name as Test.java and paste the following code in class file. 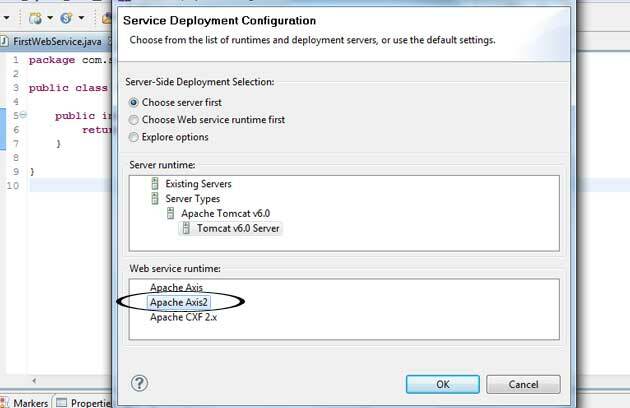 If you have setup the database and followed the above steps correctly you should get following output. Hibernate: select user0_.id as id0_, user0_.first_name as first2_0_, user0_.last_name as last3_0_ from users user0_ where user0_.first_name=? Hibernate: update users set first_name=?, last_name=? where id=? Hibernate: update users set last_name=? where id=? Hibernate use Hibernate Query Language (HQL) which is powerful than SQL and fully object-oriented. You can get good knowledge about HQL by following HQL Documentation. 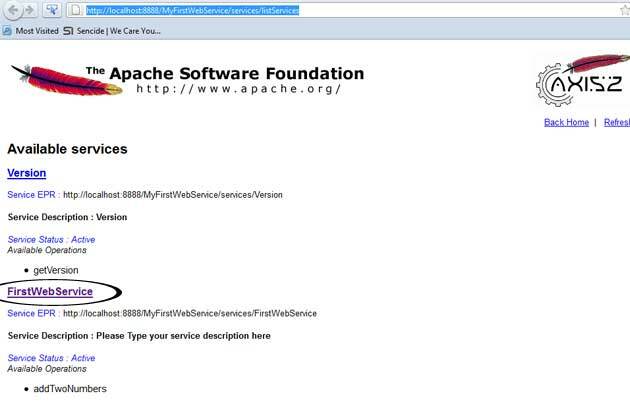 I have included the source files of this tutorial with the database. You can download it from here (Password : sara). If you are a beginner to web development you have finally come to the correct place. 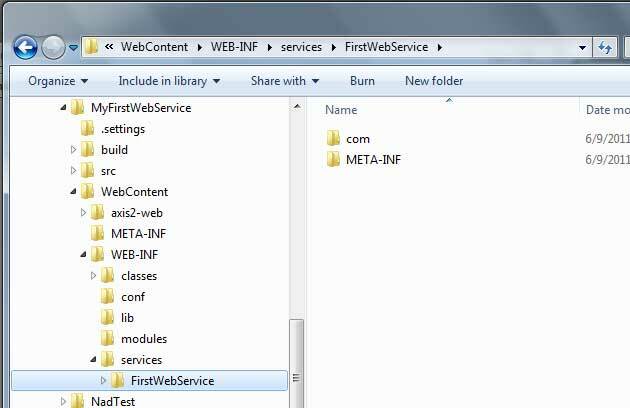 This tutorial discuss the best practices you should follow to write clean, cross browser compatible and W3C validated XHTML and CSS codes. Here 15 tips are discussed and let’s see them one by one. Keep the markup lower-cased is an industry standard practice that you can follow easily. Capitalize markup will not affect how your web pages are rendered, but it will significantly reduce the readability of your markup. The first thing in an HTML document is the DocType declaration, it is not an HTML tag. It gives an idea to the web browser about what version of the markup language the page is written in. As a best practice you can use XHTML 1.0 Strict, since it checks whether the markup is well-formed XML. Hear is an example. If you are interested check the other recommended list of Doctype Declarations. Always use external CSS files. You will feel easy to use inline styles, but it will cause more problems. Add styles once the page has been completely coded. In your external CSS file you can add styles to that element. You can use the HTML ISO-8859-1 Reference to see the list of special characters. The HTML specification recommends that external CSS files should be linked within the document HEAD tag. The advantage is that your page's load time will be reduced. The Yahoo! Exceptional Performance team recommend placing scripts at the bottom of your page because when loading a script, the browser can’t continue on until the entire file has been loaded. You should always close your tags in the reverse order from the way they open. Otherwise it will cause validation problems. We all know that Internet Explorer is a real headache when it comes to web development. Lot of people complain "My site looks great in Firefox, but looks messed up in IE"
There is a simple way to get around most problems. You can create a conditional statement in your HTML to import a style sheet just for IE. This CSS file override the statements in the main CSS file just for IE. Hear are some few examples. Keep in mind to link those style sheets after the main CSS (style.css). The first statement says "if the browser is later than or equal to IE6 than apply style sheet ie6.css". All browsers have presentation defaults for line heights, margins and font sizes of headings, and so on, but the problem is no browsers have the same defaults. That is why we have to reset all the values in the beginning. There I always use Eric Meyer’s CSS Reset file. In the bigining of your main CSS file you can import this reset.css file like this. then your image (logo.jpg) should be 75px*75px rather than a scaled down 300px*300px image. It’s very important to put alt attributes within image tags for accessibility and validation reasons. Another thing is you must avoid empty Image src attributes which cripple your servers by sending a large amount of unexpected traffic. If you are not using Web Safe Colors for your site background, I strongly recommend to use 5px * 5px small piece of image as background color. Otherwise there will be a difference between images and background as shown in the picture. This mainly occurs in MACs due to super high gamma output comparable to LCDs. One can ask "My site looks good and works fine, why should I validate?". There are lot of advantages you can get if you validate your pages. Search engines cannot properly index your site if there are serious HTML errors. Well written HTML will render better and faster than HTML with errors.